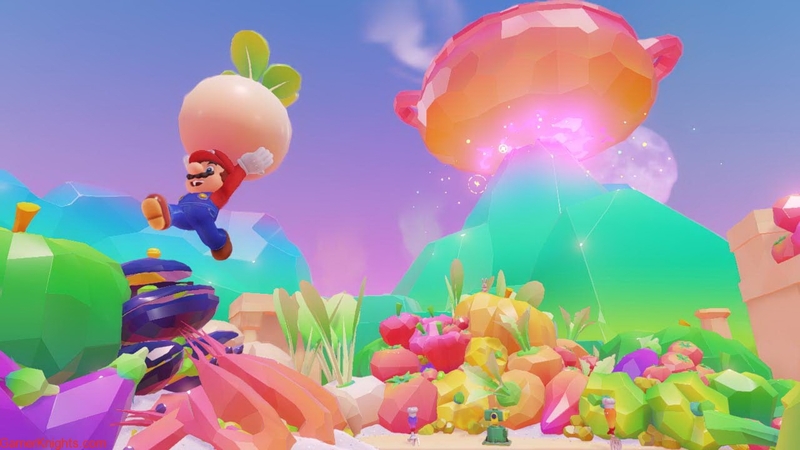 In this massive sandbox-style game in the spirit of Super Mario 64 and Super Mario Sunshine, Mario uses incredible new hat-based abilities like cap throw, cap jump and capture, which define his new adventure and provide a fresh take on the classic Super Mario formula. 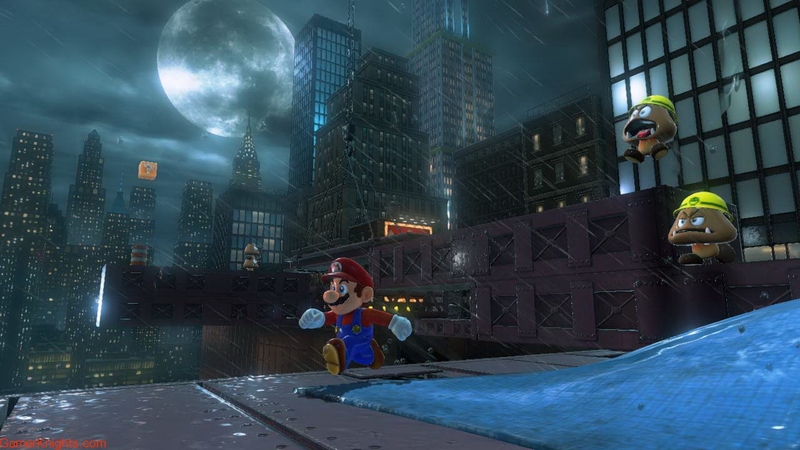 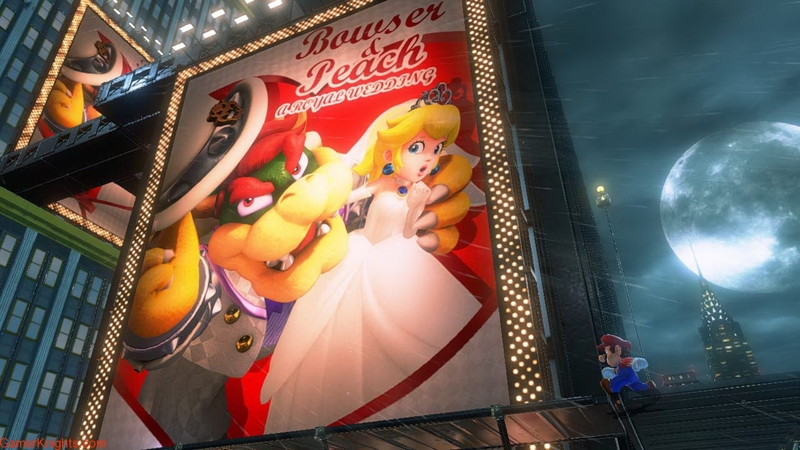 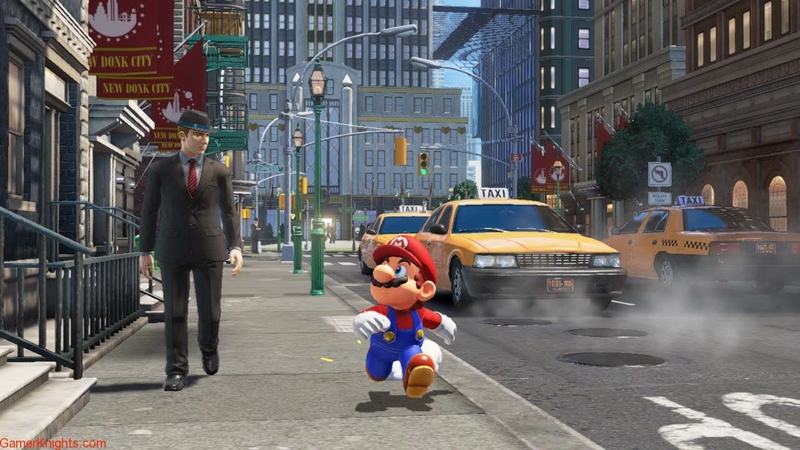 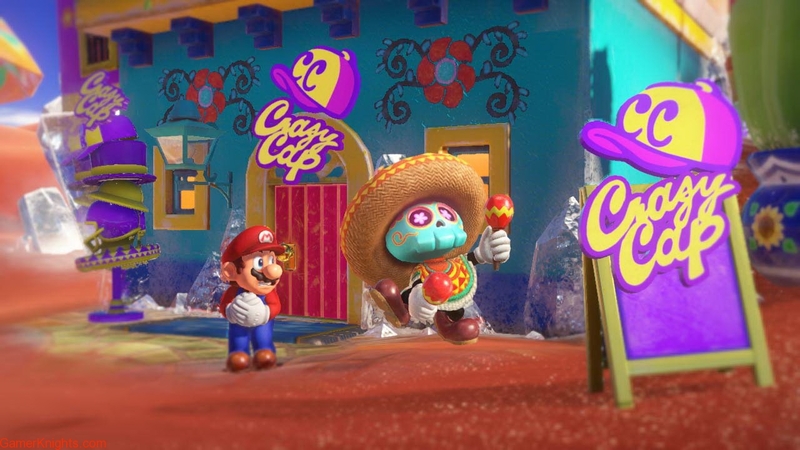 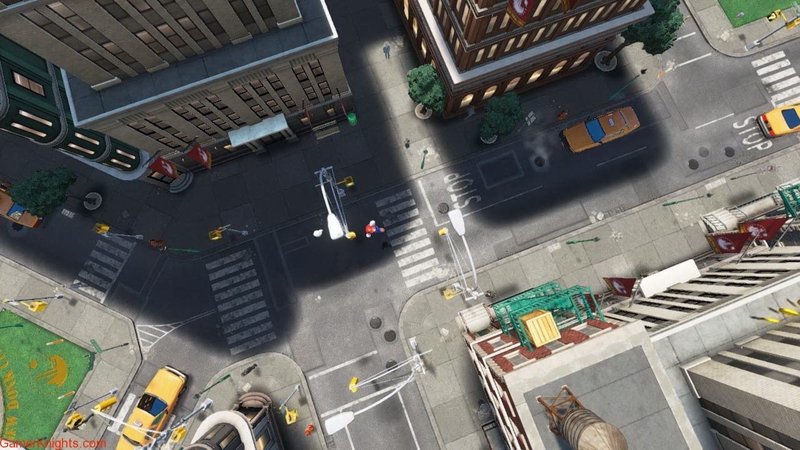 Using Cappy, Mario can take control of a lot of things, including objects and enemies. 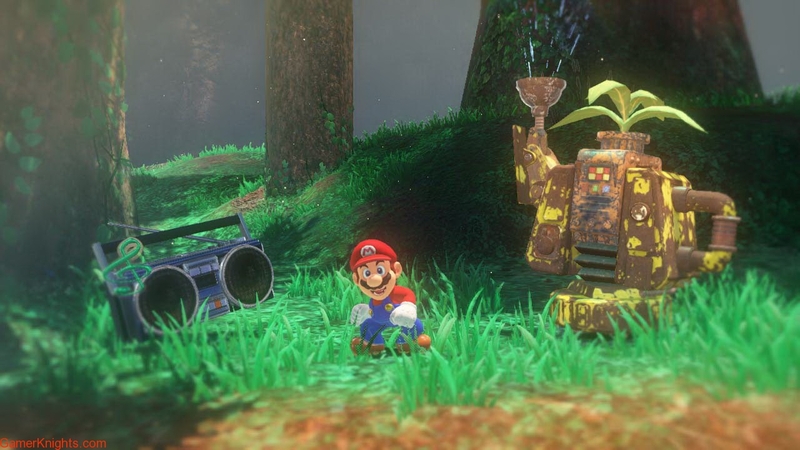 Discovering what can be captured and experiencing the surprising results of capturing something is all part of the fun. 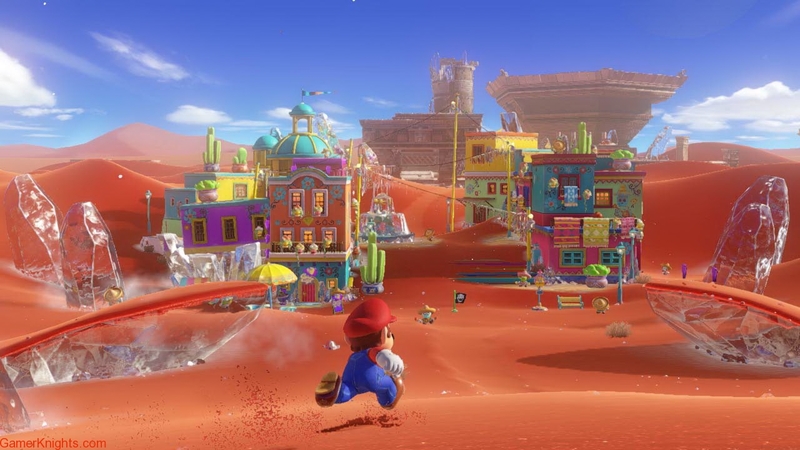 The game is full of exotic places to explore, hidden secrets to uncover and memorable moments to behold.